Radical acceptance is a concept that I use quite regularly in order to help me cope day to day and to challenge negative thoughts and feelings. It is a concept that you will most probably hear associated with DBT (dialectical behavioural therapy), as it falls under the module of distress tolerance within its framework. I myself learnt the skill of radical acceptance during my time in a DBT programme and it has been an invaluable skill that has helped me in many areas of my life, so I figured it would be a useful thing to share! As the module, it falls under hints at, radical acceptance is normally used to help a person tolerate distress and deal with unhelpful thoughts and feelings. Life can be quite unpredictable at times. We may often find ourselves in distressing situations that we genuinely can’t change and so are required to process what is occurring and accept it, in order to reduce our suffering in that given moment. It sounds quite simple, but in a heightened state of emotion, alongside our automatic learned responses to stressful situations, it can be quite tricky to implement! Especially, if it goes against how we usually deal with things. However, what’s so great about this skill is that almost everyone can benefit from knowing about it, even if you don’t have a mental health problem. We all have to tolerate distress at some point in our lives, as it’s pretty much an inevitable part of existence. So, having this skill in our toolbox can only be a helpful addition, even if some people don’t end up needing to use it that often. So, When and Where Can I Use Radical Acceptance? Radical acceptance does not mean denying ourselves acknowledgement of how we may initially feel in the moment. Awareness of this is actually very important. It allows us to consciously change our responses and accept the situation in relation to how we may react. So, if you know you are more likely to get angry when distressed, then the process you go through to achieve radical acceptance may differ from someone who cries when distressed. This Radical Acceptance Thing is Trickier Than it Looks…Help! Radical acceptance can be quite tricky. I often find it difficult and it sometimes ends up being a retrospective process of looking back on a situation I didn’t handle well and thinking of how I could’ve implemented radical acceptance, alongside other skills in hindsight. I think one of the most important things to do is practice. As with any skill, the more you do it, the easier it should hopefully become. So, please try not to get frustrated if you’re unable to implement this skill straight away. It takes time (which I know is frustrating) to get to grips with the concept and to figure out how best you can use the skill. So, for some people that might be saying out loud the situation and the facts so that they can more easily radically accept what’s going on. For other people, they may need to use mindfulness to ground themselves before they can radically accept the situation. There is no wrong way of doing it. It’s an individual process, so please don’t feel as if your method’s invalid. We all work in very different ways, so if you’ve found a way that works for you, stick with it! Sooo, hopefully, I’ve explained radical acceptance okay?? It’s a relatively new skill for me too, so if you have any questions or queries please feel free to drop me a comment or tweet me @Ellen_White_. Also, apologies for my sporadic posting this year. I’ve been so consumed by A-Levels, but I’ve finally finished them as of last Thursday woooo! So, I now have the whole summer free to blog and do all the things. 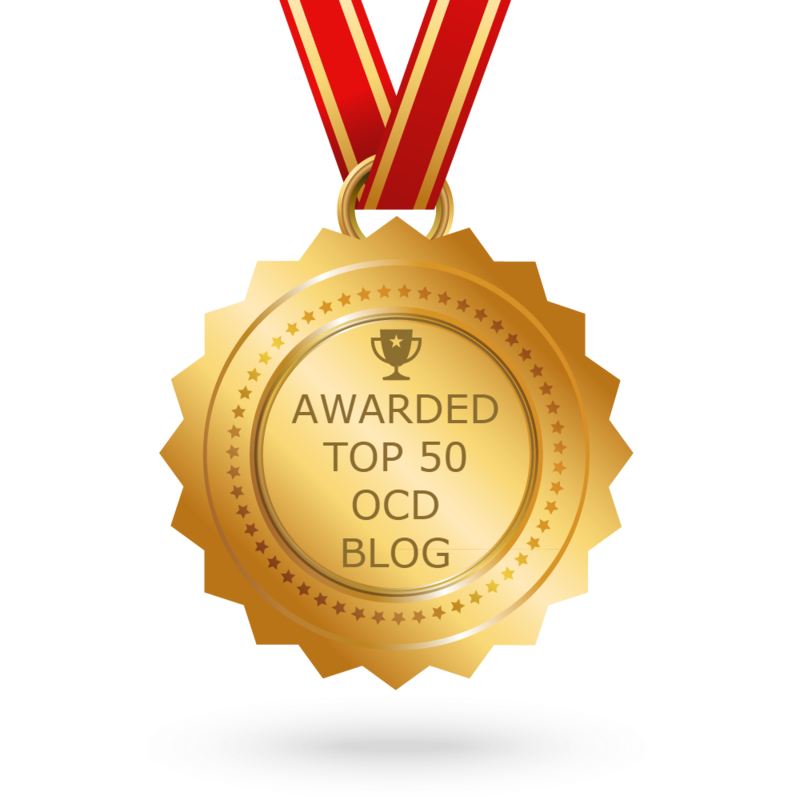 I was thinking about possibly doing live-streams to answer questions about OCD, mental health etc. So, let me know what you think? Hope you’re all well, I’ll speak soon! Congratulations on completing your A-Levels Ellen. I hope you have a relaxing summer……it is well-deserved I’m sure! 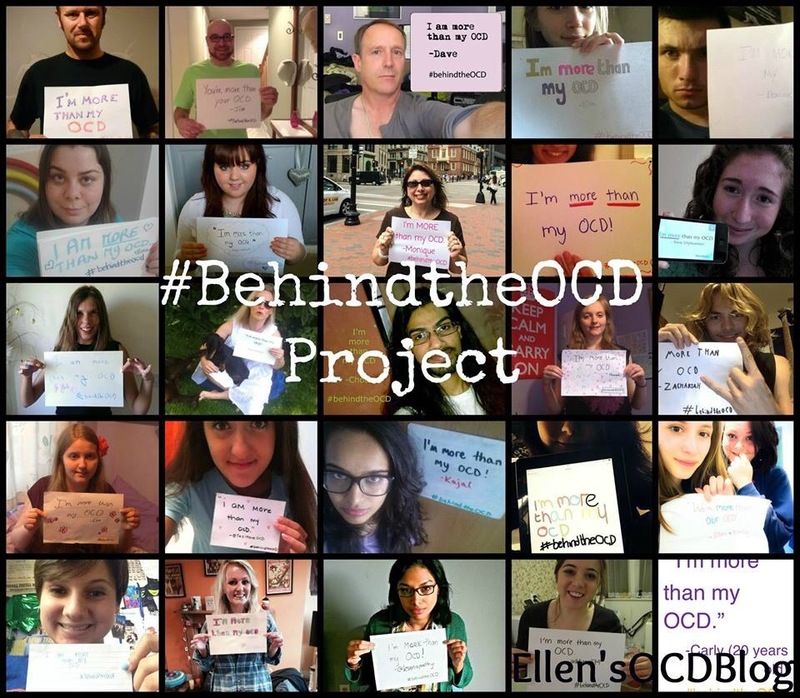 nOCD is a free app that helps people with OCD by get effective treatment. Click the link below and download today! Hey Ellen! Your blog post explained radical acceptance very well! You have to always try to achieve your goals, to always be satisfied with what you accomplish, but never to be content. Always try to be better at what you do, but know that the outcome doesn’t define who you are, you know? Comment below in my blog if you can relate to my newest post! I think this is a very helpful technique in fighting off OCD. I already started trying to use it in facing my triggers, and it does help. Just accepting that you’re feeling anxiety and that that’s okay and natural helps a lot.